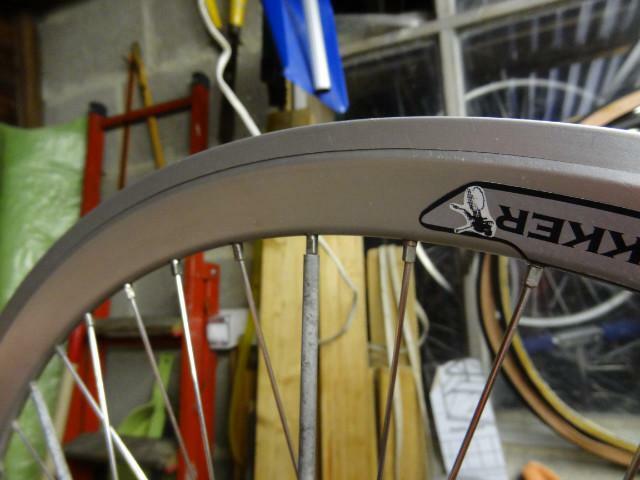 Hi Stephen I had a similar problem with a pair of Velocity Chukker rims. I contacted Velocity in the USA directly and they replaced both rims for free, the rear was 3 years old when it failed and the front lasted a bit longer and was about 4 years old when it failed. I now have NoBS rims but these do not seem to come in 40 hole. Their recomendation for a tandem is either Dyad, Chukker or Atlas which all come in 40 hole.